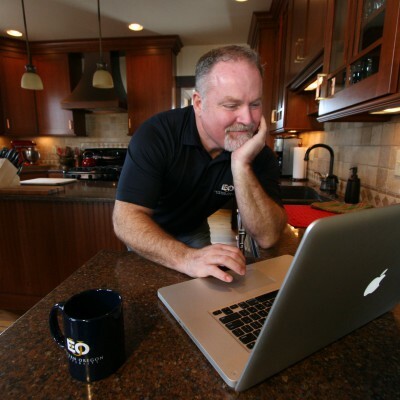 LA GRANDE, Ore. February 6, 2017 – Mike Allstott, president of Eastern Oregon University’s Foundation, announced today that 2016 was a milestone year in fundraising for the foundation and Eastern Fund. The foundation raised just over $1 million in the form of gifts and pledges supporting student scholarships, programs and capital projects at the university. Overall year-end giving designated to the Eastern Fund reached $389,000, nearly a threefold increase over 2015. Allstott pointed to the success of EOU’s athletic teams, academic programs, music and community events this fall as catalysts for the increased giving at year’s end. The foundation saw increases in new donors, total donors and unrestricted giving, as well as year-end giving to restricted and unrestricted funds. The total number of donors and gifts increased by 36 percent and 35 percent respectively in 2016, and the foundation also attracted 56 new first-time donors in November and December. Over the past two years annual contributions to the Eastern Fund, which provides unrestricted resources, has also increased substantially. Unrestricted revenue in 2016 outpaced 2015 by 43 percent. In 2015 the Eastern Fund received $102,000, a 20 percent increase over 2014. This represents an increase of more than 70 percent in the last two years. 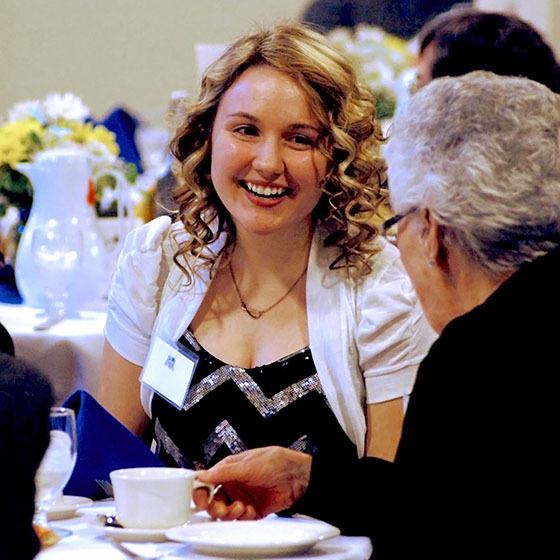 EOU file photo / Scholarship recipient Nyki Anderson visits with a donor at the annual Tea and Trumpets reception celebrating students and benefactors. Giving to the Eastern Fund was particularly strong in the final months of 2016, with donations increasing 85 percent in November and December. Tim Seydel, who serves as executive director of the foundation, joined leadership in celebrating growth in multiple facets of charitable giving. “These resources are invaluable to the ongoing success of the university and all that we do, and it would not be possible without foundation trustees and donors leading the way,” Seydel said. 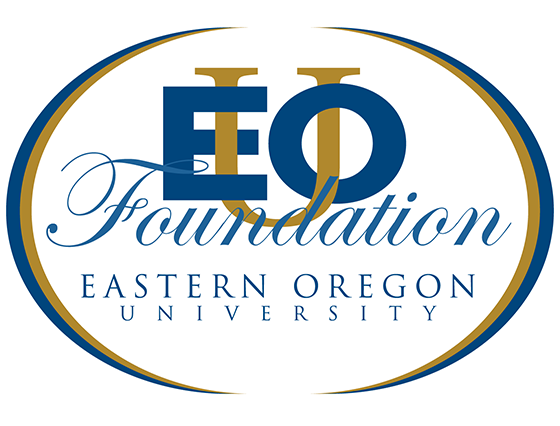 The EOU Foundation works to support the mission and goals of the university, serves as EOU’s official fundraising partner and is a 501(c)(3) nonprofit organization managed by a board of directors. 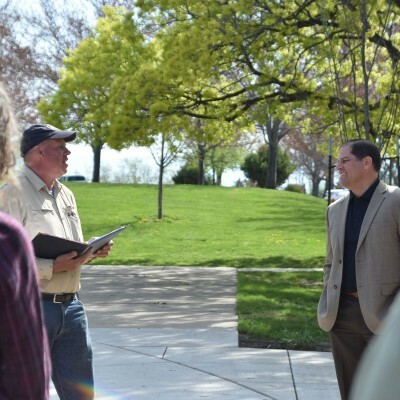 The foundation also serves as the umbrella organization for affiliates including the EOU Alumni Association, the Mountaineer Athletic Association and the Oregon Agriculture Foundation. For more information, visit eou.edu/foundation or call 541-962-3740.